ROLLENBAU GMBH, Kerekek és görgők, Villástargoncák, Kerekek és görgők anyagmozgató eszközökhöz, az EUROPAGES oldalakon. Business operations, domestic and international: For more than 35 years, our successful family-owned company has been active wherever goods are catalogued, consigned, stacked, stored, assembled, transported and supplied. Our goal is to make work easier for people. 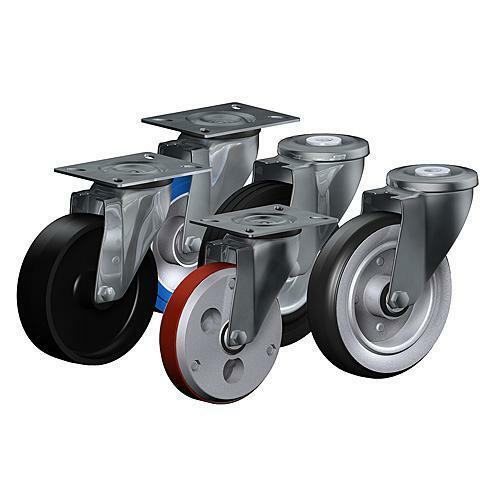 Our products are best used to support the natural movements used when transporting goods and equipment. 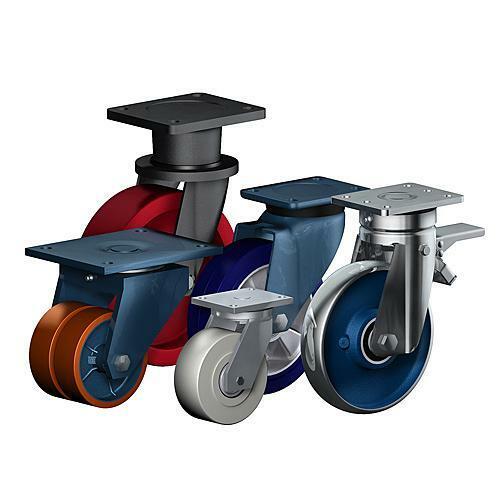 With over 10, 000 different rollers and wheels in stock, we have a product range that has proven its worth in industrial and commercial use. In addition to our undisputed classics, our entire range is continuously being expanded and adjusted to match the latest requirements. However, this product diversity requires competent and extensive consulting – which we consider to be a top priority. 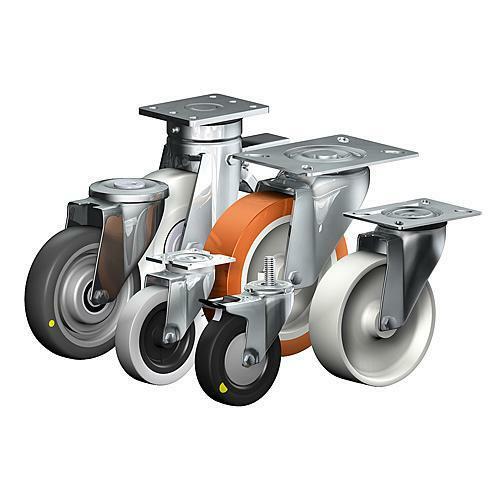 There is no such thing as cheap and expensive castors, just those which are suitable and not suitable. Our mission is to find the most suitable castor for each customer.